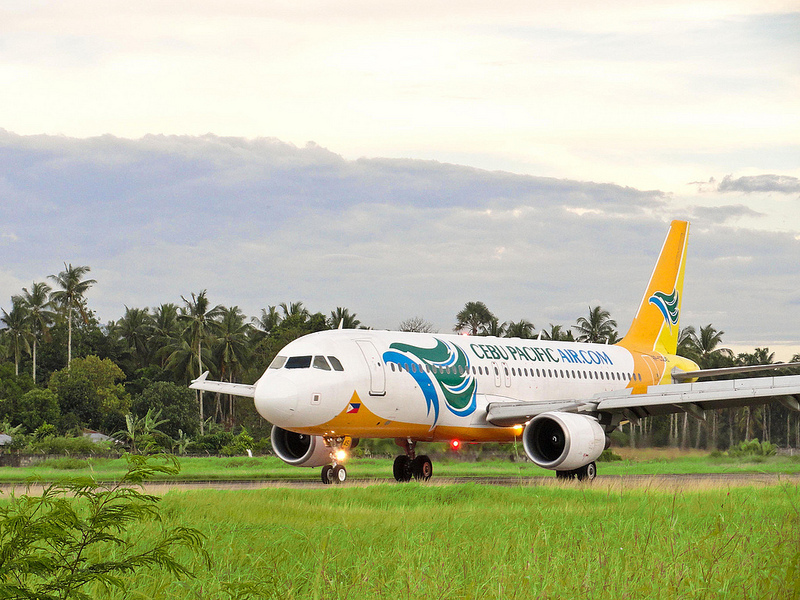 5 Reasons To Fly Cebu Pacific Airlines to the Philippines! You’ve heard airlines described as elegant, classy, safe, and – on some frustrating occasions – cramped and delayed! But I’d be willing to bet you’ve never heard an airline described simply as ‘fun’? Well, that’s exactly how I’d define my experience as a passenger flying high in the sky with Cebu Pacific Airlines. Everybody knows the Filipino travel tagline “It’s more fun in the Philippines”, so it’s only fitting the countries’ leading domestic carrier be as far from boring as humanly possible! As a budget, no frills airline (now flying direct from Sydney to Manila), you’d imagine the experience might be a bit of a bleak one. Get on, knock yourself out with some Valium and get the hell off. Not the case. As the following list explains, there are more than a few awesome reasons to fly Cebu Pacific Airlines to the Philippines (and domestically while you’re there). And for the price of a dinner out, you’d be silly not too. CEB has flights to more destinations and routes with higher flight frequency within the Philippines than any other airline – which means if you really want to find that deserted island then a CEB flight is your best chance to get there! CEB also operates flights to 29 cities in 18 countries in North Asia, ASEAN, Australia, and the Middle East. You can fly from Sydney to Manila direct for as little as $143 return. Yes, you did read right. But being el cheapo doesn’t mean they skimp on safety – CEB has had an immaculate safety record for 10 years. The Cebu Pacific Airlines website is fun, fast and easy to navigate. Bookings are complete within minutes and help is always a phone call away. I was once on a low-budget carrier in Australia (*cough* won’t name names), and the air-hostess practically threw me the food I ordered and paid for with such hostility it was as if I was inconveniencing her with my terribly complex request. That type of scenario won’t happen on Cebu Pacific Airlines. The cabin crew embody the signature Filipino hospitality and always have a smile on their face! 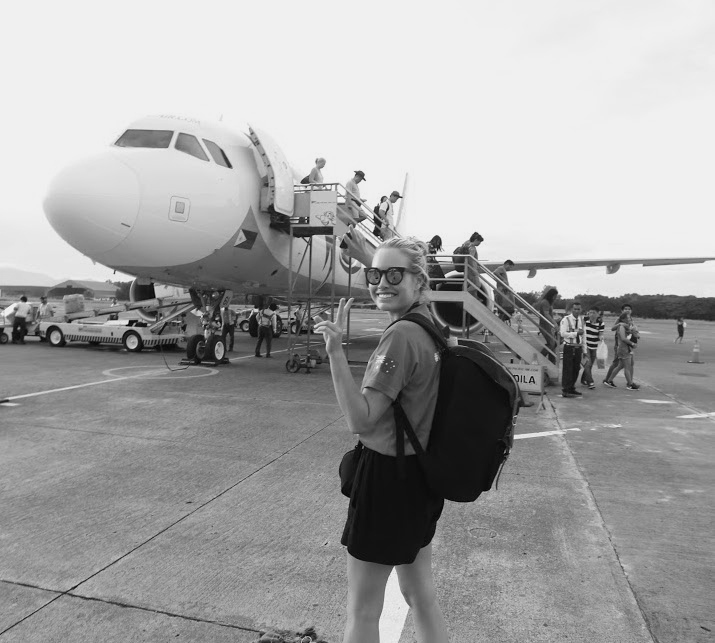 Stefanie Acworth was a guest of Cebu Pacific Airlines and the Philippines Tourism Board in August 2015. All opinions are her own.